Visit http://bit.ly/1VHs7zi to purchase your tickets today! When it comes to equality in professional cycling, why aren’t women receiving half the road? Pearl Izumi, maker of performance cycling and running apparel and footwear, has partnered with Bold Betties, a travel and adventure platform for women, to screen Kathryn Bertine’s film, Half the Road. 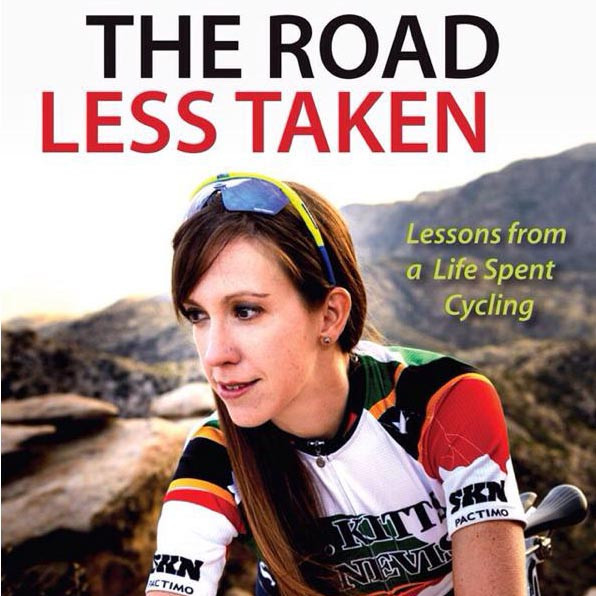 The event will take place Thursday, March 10 from 5:30-9pm at the Pearl Izumi headquarters in Louisville, Colo. This screening is part of a larger Women’s History Month campaign for Bold Betties. Bold Betties works to empower women through adventure and the outdoors by tossing their comfort zones to the side and connecting them with amazing experiences, knowledge, and one another. Heading into her 5th professional season, Kathryn Bertine is a writer, athlete, activist and documentary filmmaker. On the bike, she’s a 3x Caribbean Champion, 6x national champion of St. Kitts and Nevis (SKN) and professional cyclist with 2016 UCI World Tour Team Cylance Pro Cycling. Bertine previously raced for the U.S.- based BWM/HappyToothDental (2015), the United Kingdom’s Wiggle-Honda (2014), and U.S. Team Colavita/Fine Cooking in 2012 and 2013. Bertine has garnered two top 10 and six top 20 UCI finishes, and has competed at eight world championships. Bertine will discuss her tireless work bringing equality to women’s cycling.. Her documentary illuminates the passion, pitfalls and power of women’s professional cycling and the many women who are trailblazing on bicycles.